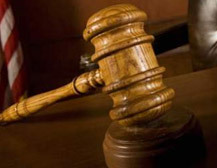 At S.G. Morrow & Associates, our goal is to support you in your divorce. We also deal with Spanish clients who need a divorce. 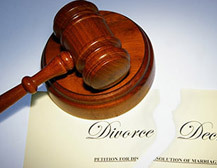 Call the Miami Divorce Attorney at 754-300-5900 to get the dedicated representation you need in Florida. 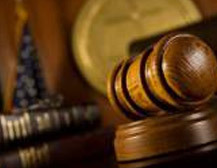 If you are considering divorce, it is very important to know your rights. 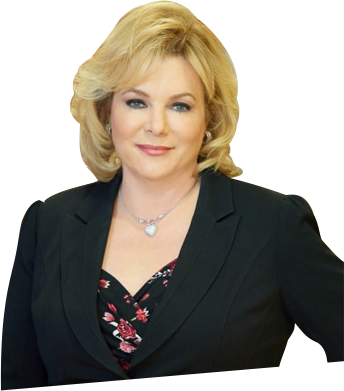 At SG Morrow & Associates Legal Office, we will advise you on your rights and responsibilities, answer your questions regarding divorce and family law. Attorney SG Morrow & Associates talks to clients as long as it takes to explain how Florida law can affect their situation. Attorney SG Morrow ( Page) will support and help to maintain the prospects for what can be an emotionally difficult time. We know that many people feel fear and anxiety; We will help you decrease those emotions with compassionate support and education. Ms. Morrow works with clients in all areas of life, encouraging them to pray and helping them focus again. In our office, we will teach you your rights, but you will make the final decision. 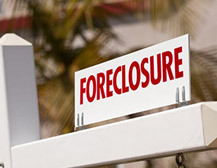 We will provide support regardless of the final decision you make. 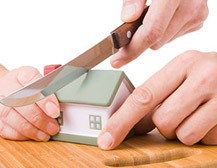 We handle divorces, including divorces related to mediation and contentious divorces. 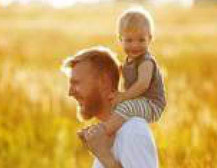 Parents typically have questions about how a divorce will affect their time with their children. 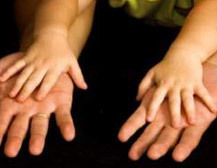 We help you understand the visitation and custody law so that you make the decisions that are best for your children. We work with families, assisting them with custody assessments, timeshare issues, visitation schedules, and settlement modifications. However, we do not push it; Customers are always responsible for the latest decisions. 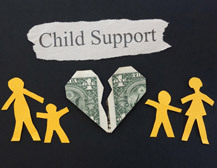 Florida courts use specific guidelines to establish child support. To speak with an expert lawyer about how these guidelines may affect you, contact our offices for a consultation. We help our clients to know their rights so they can make the best decision for their children. We also understand that the needs of families may change after the decisions they have made. 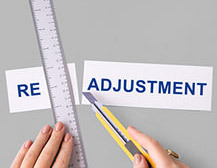 We help families with child support modifications when circumstances change. Many couples who are going to be divorced are considering spousal support (often known as a pension) as a matter that will be resolved. There are many solutions available for spousal support that cover various needs such as temporary, restitution, single payment and to cover missing balances. Attorney SG Morrow is available to talk to you about different spousal support options. 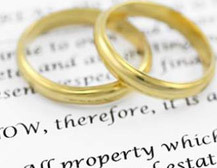 Florida courts divide marital property fairly. 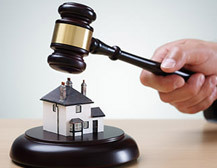 Often, the help of an expert lawyer is necessary to help couples determine which property is conjugal and which is not. 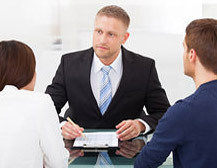 In our office, we help couples estimate how the court will consider their property. Some couples may consider annulment if the marriage meets certain requirements. This may include forced or distorted marriages. Contact attorney SG Morrow today to learn more about Florida annulment law. 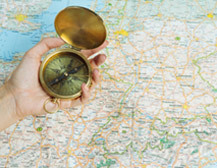 Our job is to advise you on your rights and responsibilities, but you make the final decision. Our goal is to support you in your divorce. 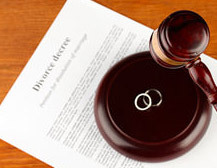 Contact us today for a confidential consultation about divorce law in Florida. Call us at 754-300-5900 or toll free at 888-757-0901 .